Featuring real estate and related family information links for Rochester, Stewartville, Byron, Chatfield, Eyota, Plainview, and surrounding Olmsted and Fillmore County, MN. 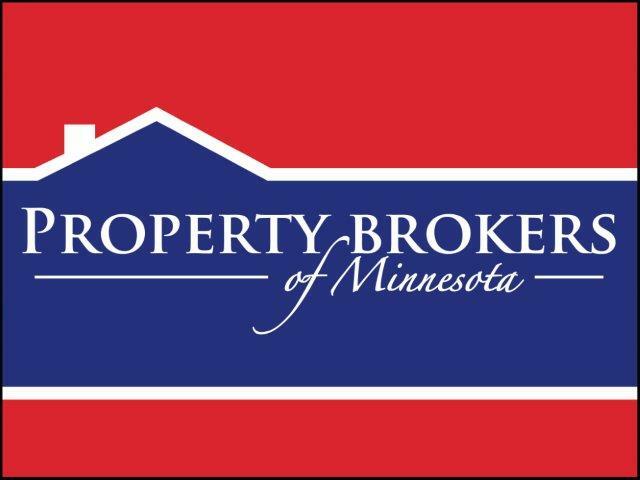 Are you considering selling your home or other real estate here in Rochester, Stewartville, Byron, Chatfield, Eyota, Plainview or in another Olmsted and Fillmore County, MN area? If so, I'd be happy to help. If you have a specific type of home that you might be interested in seeing, or have a home that you are considering selling, please fill out the brief form and I'll be happy to respond in a timely fashion. Remember, this real estate quick form is free and there is absolutely no obligation.